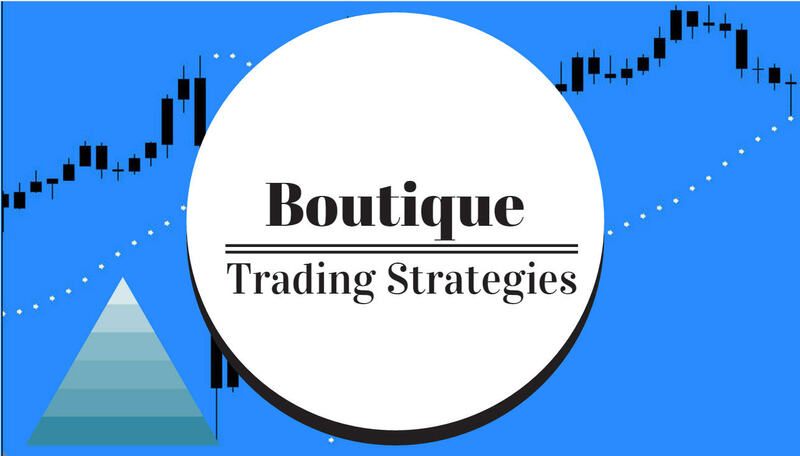 How will news of the EURO affect your trading strategy? From what I am reading in the articles below, there is a grim situation around the value of the EURO and that situation is not about to change anytime soon. Forex trading has been affected by the bearish move of the EURO for several weeks and there seems to be no end of bad news. The economies seem to be floundering and sentiment is strong that the EURO is weak. Something that I have discovered from reviewing some charts is that technically the decline of the EURO may be slowing and, in fact, an uptrend may be close at hand. Have a look at these two charts. 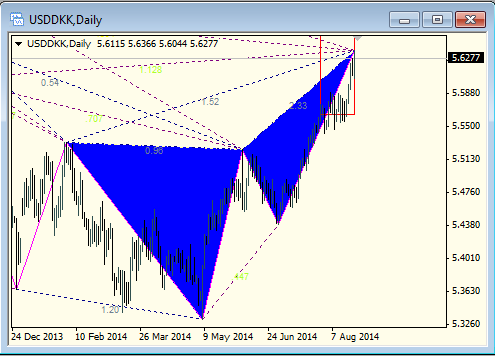 You can see the bullish pattern on EURUSD and the bearish pattern on USDDKK. 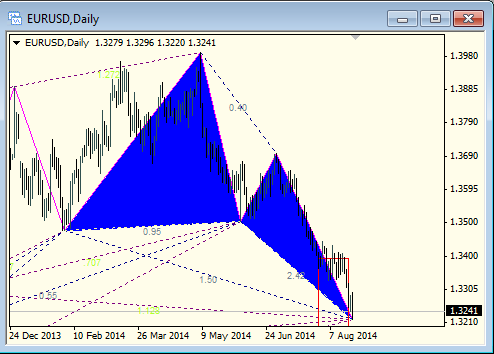 These two currency pairs constantly travel in opposite directions and both are showing a reversal pattern. This leads me to believe that the bearish news may be about to cease as the reversal begins.